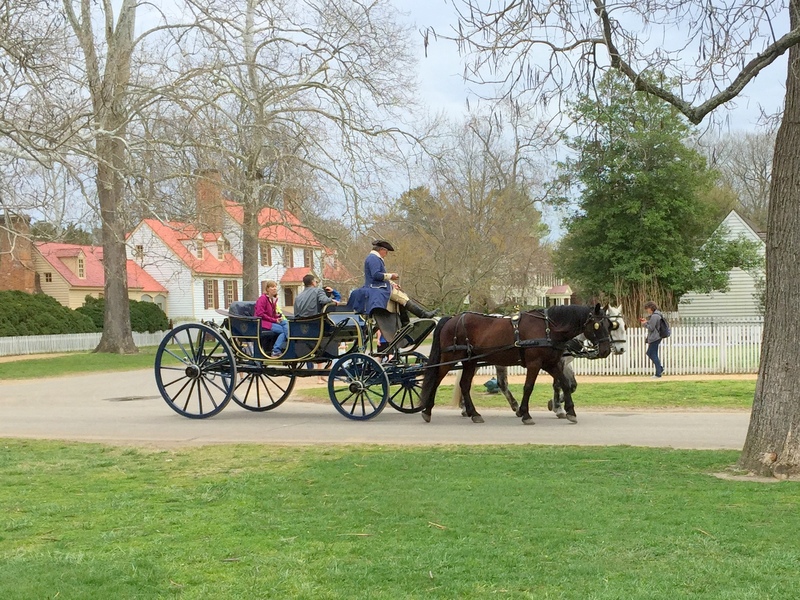 Colonial Williamsburg is a living-history museum and the restored 18th-century capital of Virginia during the Revolutionary War period. 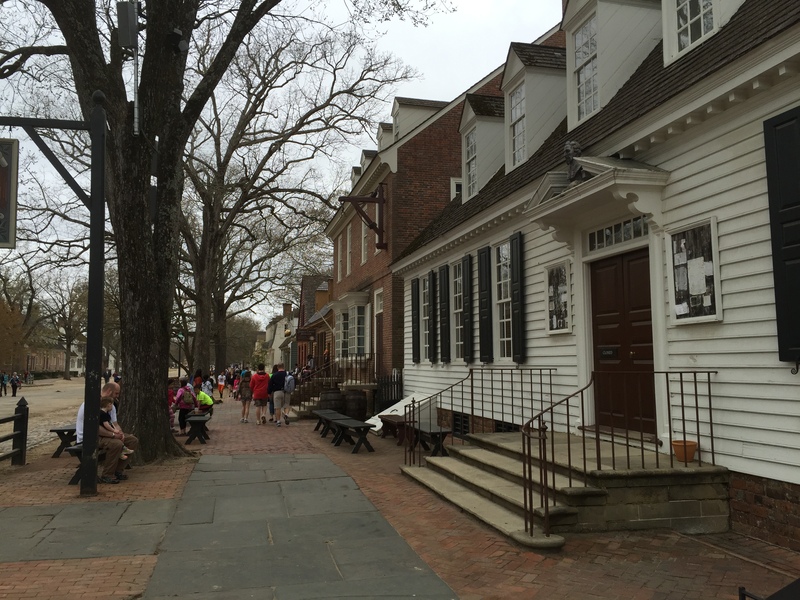 The historic area includes buildings dating from 1699 to 1780. 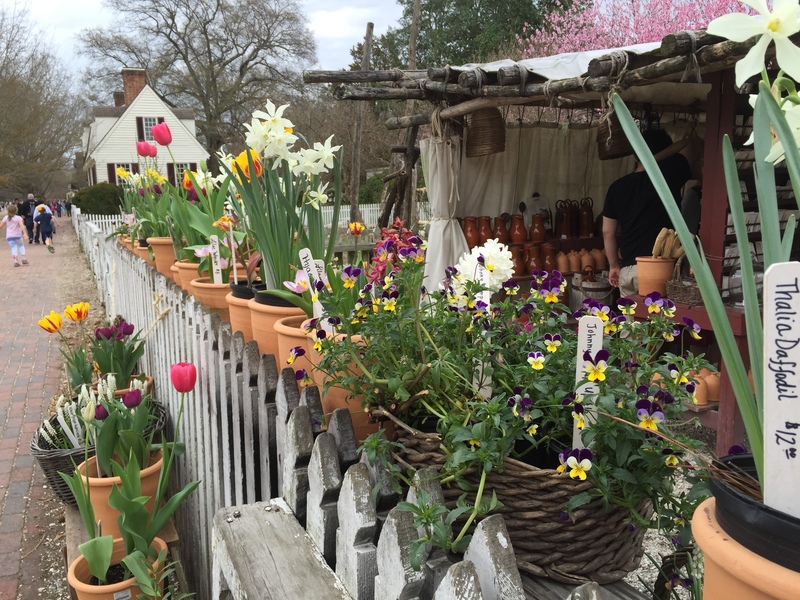 Tour guides and shop owners wear period costumes and stay in character. Our first stop was to visit was to the Capitol building. 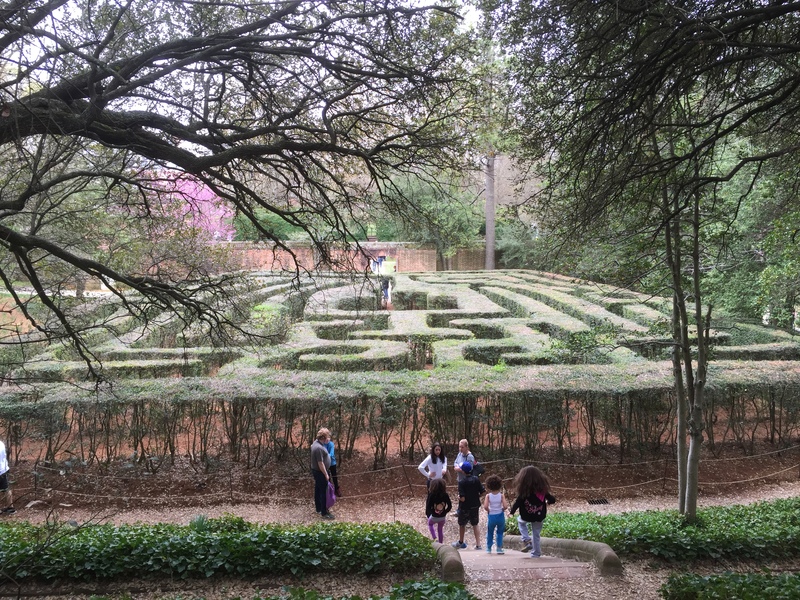 Tours are included in the price of admission and run about every 15 minutes. The old town’s buildings are taverns, unique shops, and restaurants. 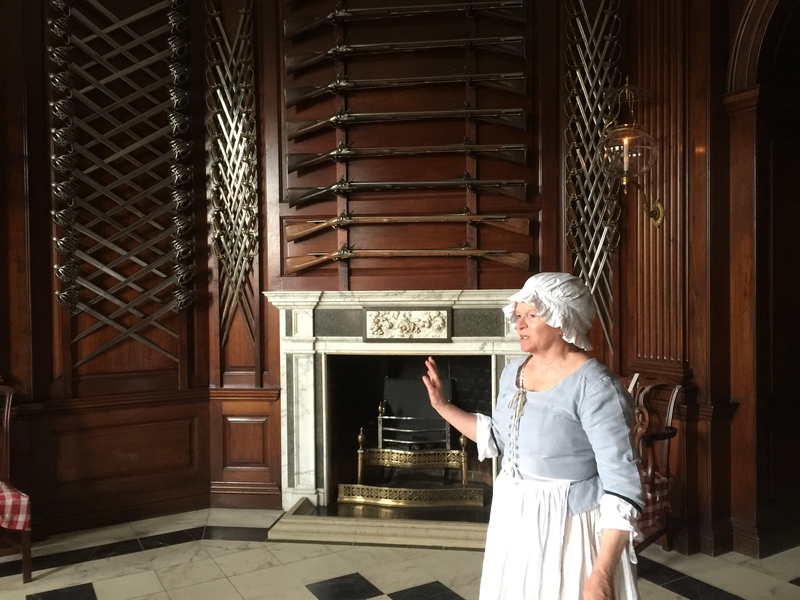 We also toured the Governor’s Palace. 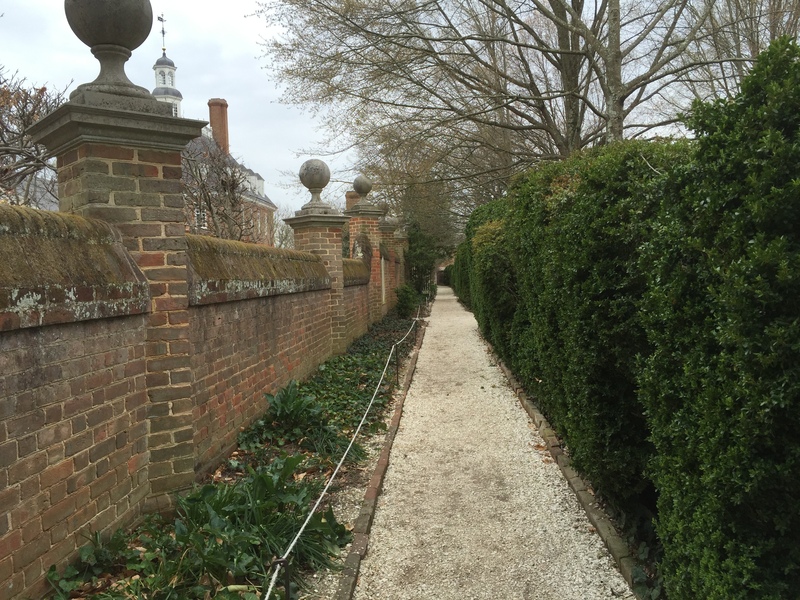 Behind the Governor’s Palace is a cool hedge-maze. Hmm..reminds me of The Shining. 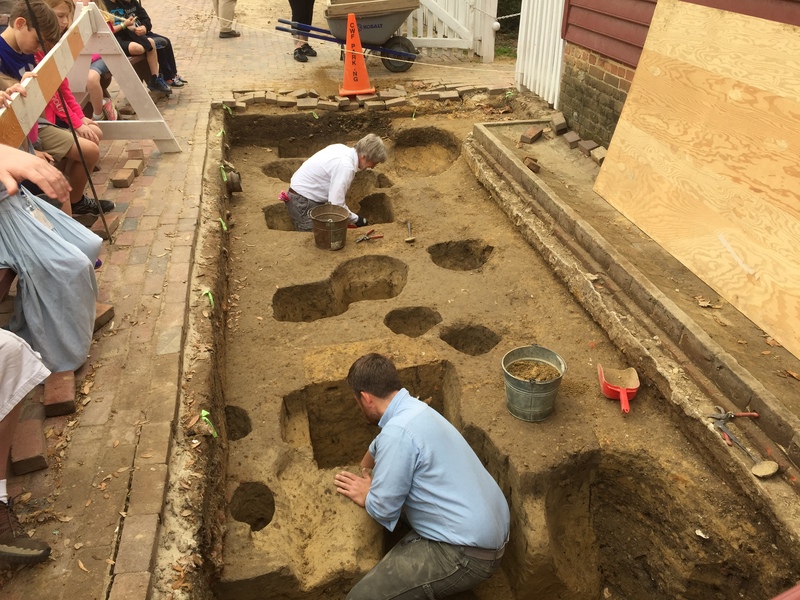 Back in the town Colonial Williamsburg archaeologists are searching for evidence of how the entrance to a particular tavern changed in the years before and after the Revolution. 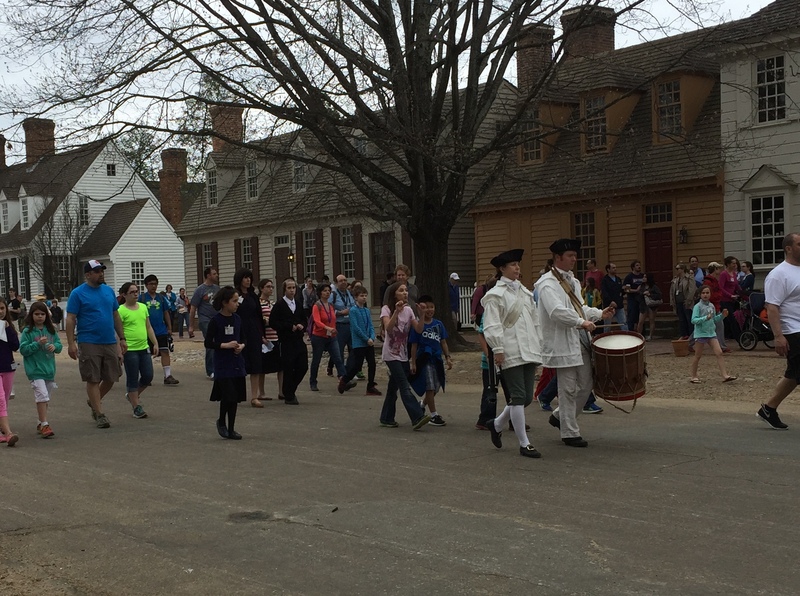 A drummer marches down the street towards the Capitol building and the town’s folk follow. 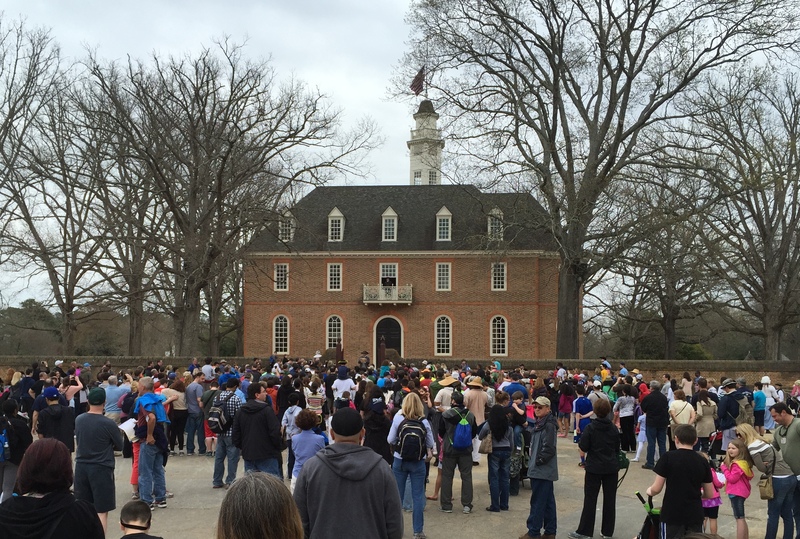 The crowd gathers in front of the Capitol building for a reading of the Declaration of Independence. 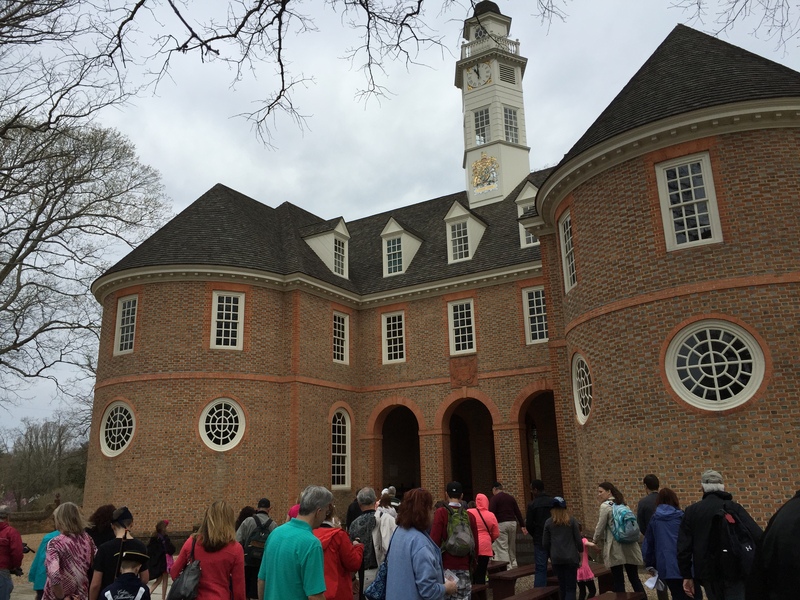 Although this is on the National Register of Historic Places is it not part of the state or national park system but is run by a private non-for-profit educational institution. 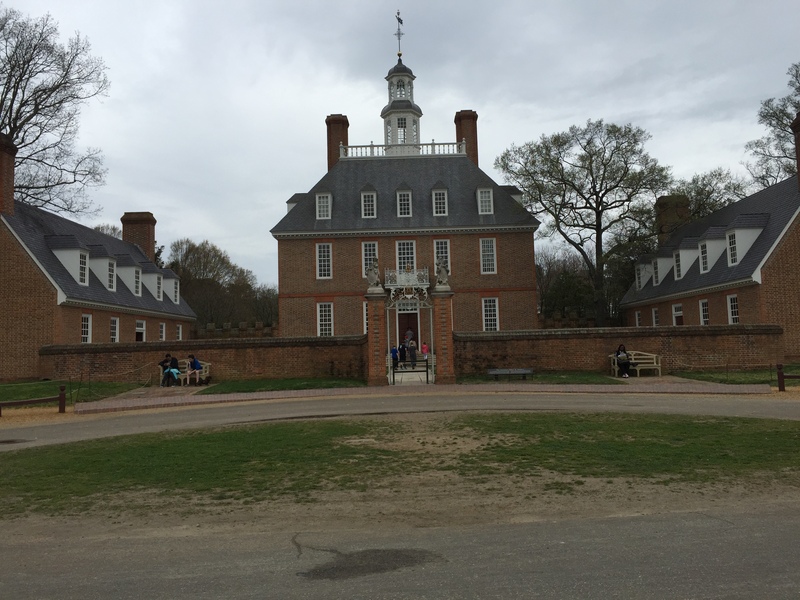 This entry was posted in April, Daily Post, Virginia and tagged Colonial Williamsburg, Declaration of Independence. Bookmark the permalink.